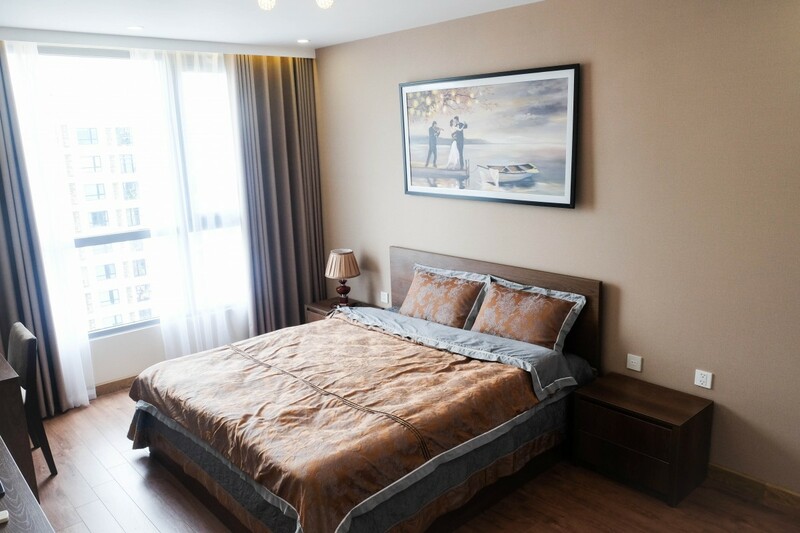 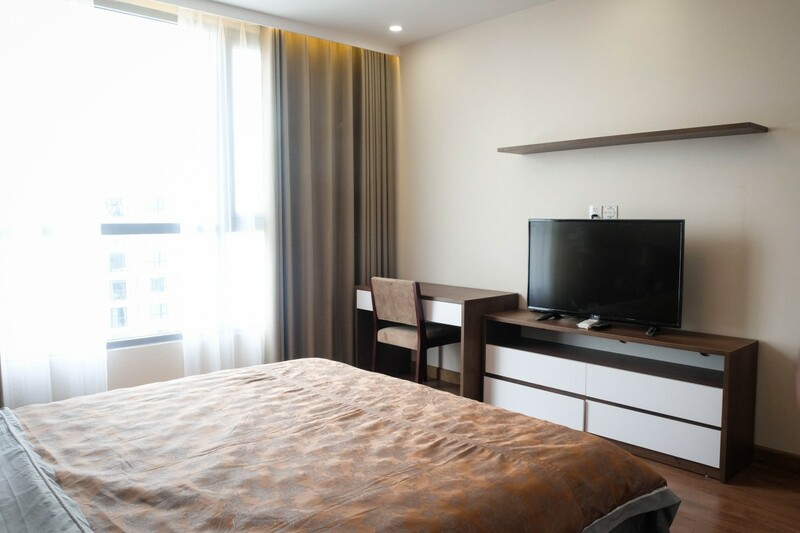 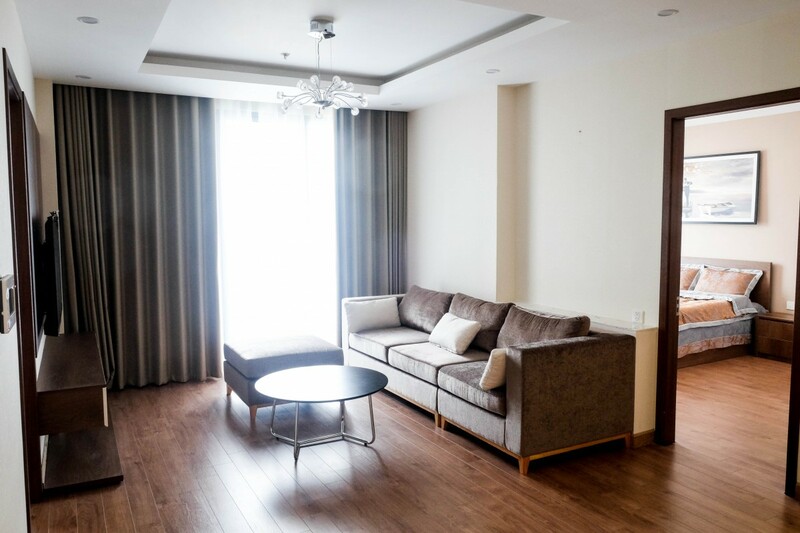 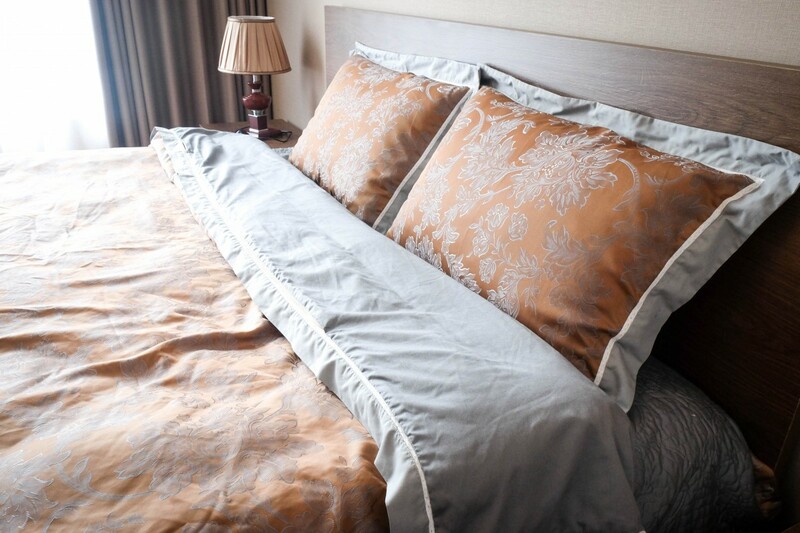 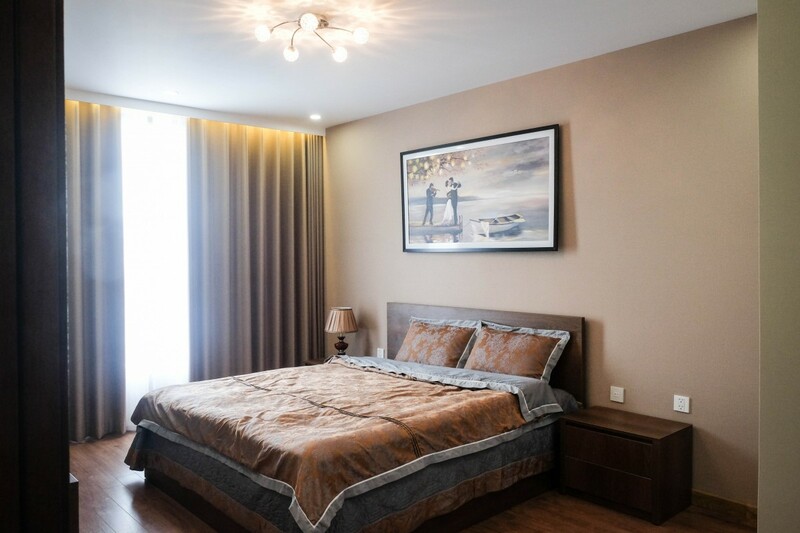 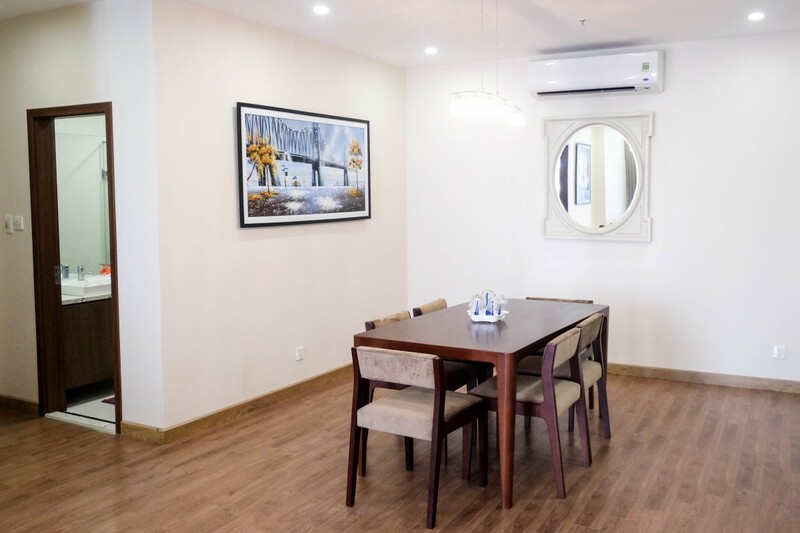 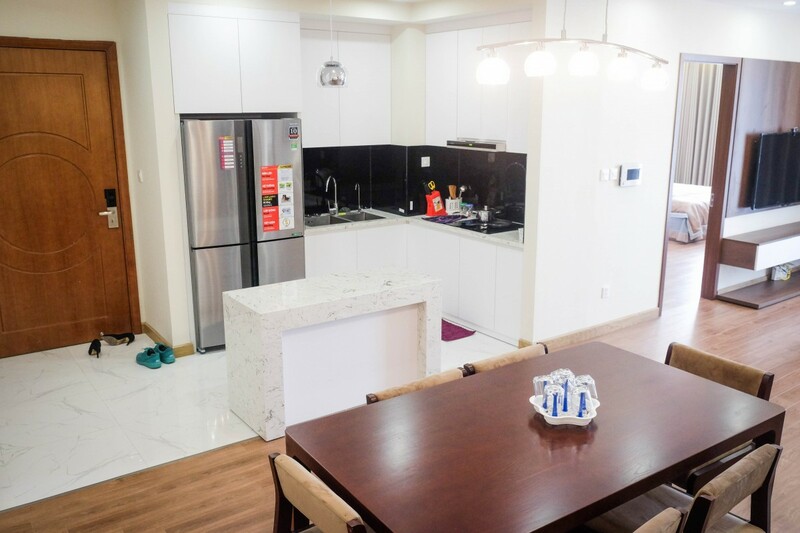 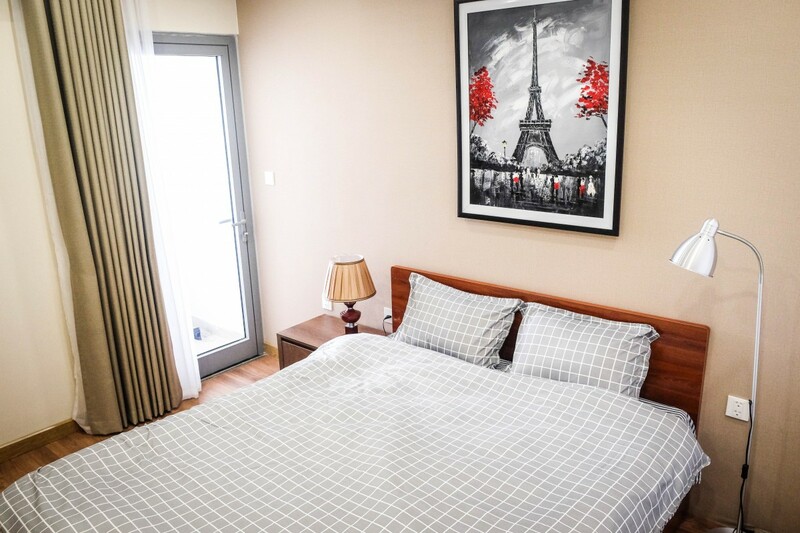 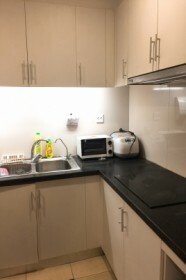 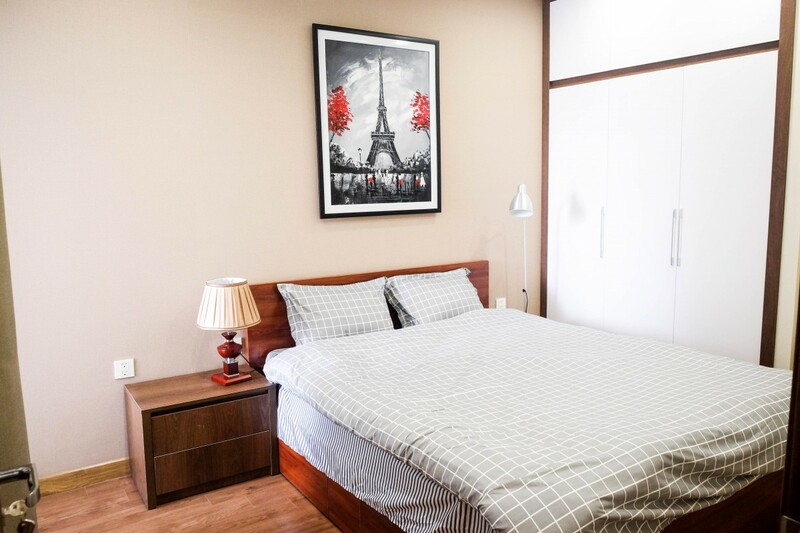 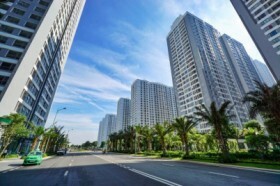 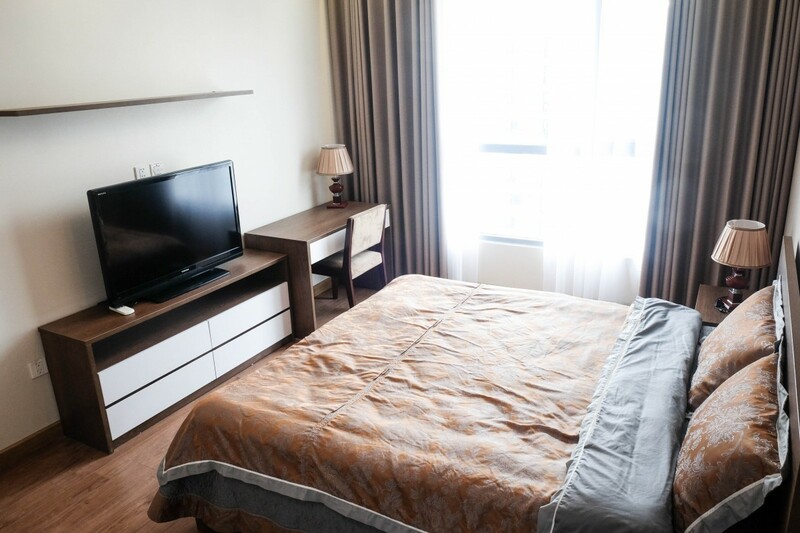 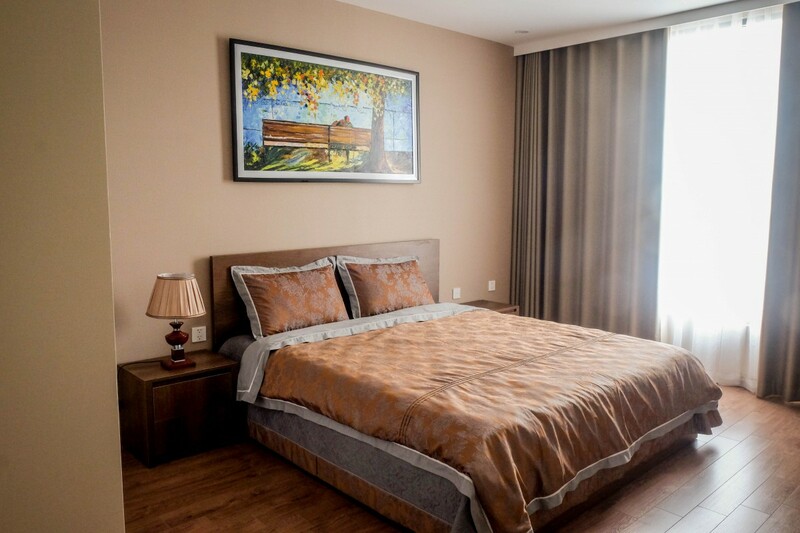 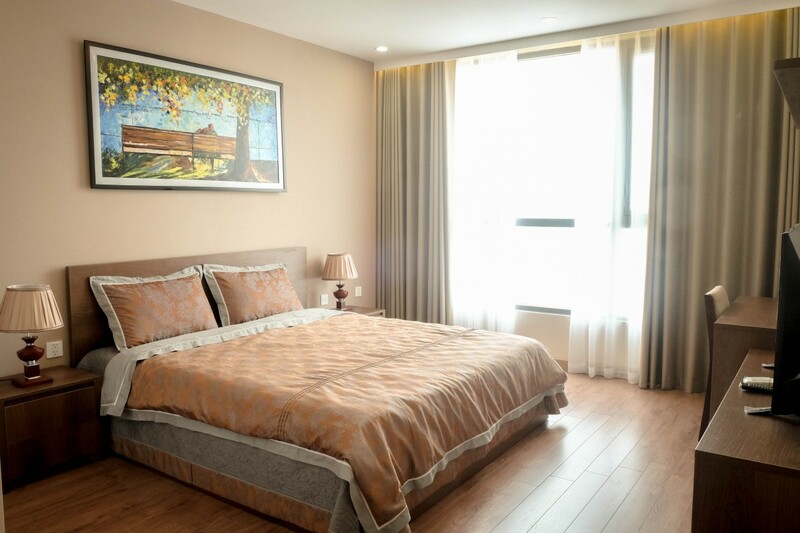 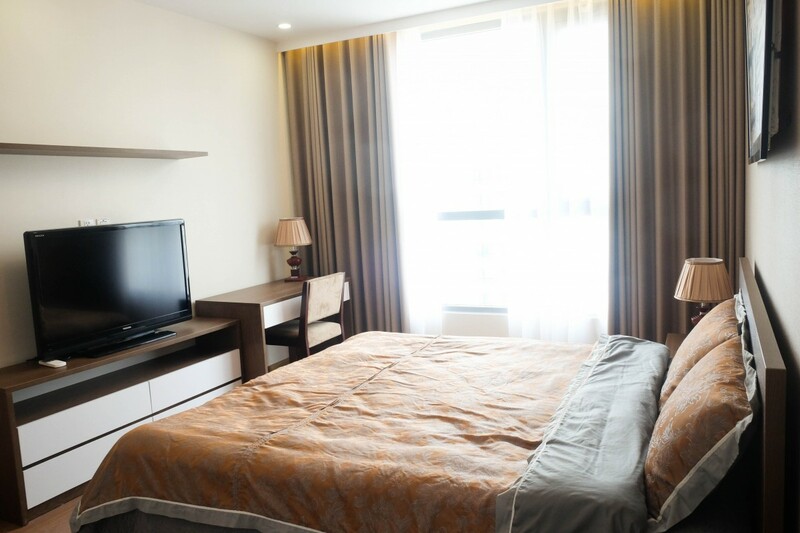 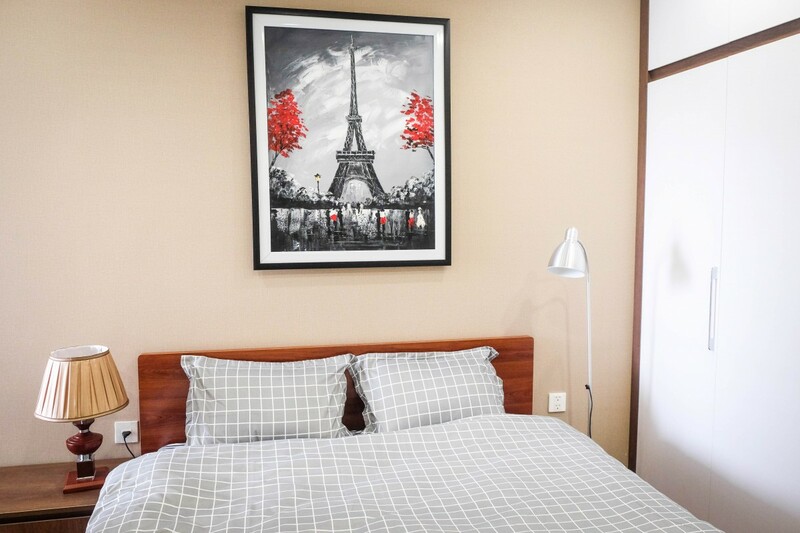 You will have a chance to experience living in a high-end apartment with fully amenities equipped, included modern air conditioner, TV, stove and refrigerator. 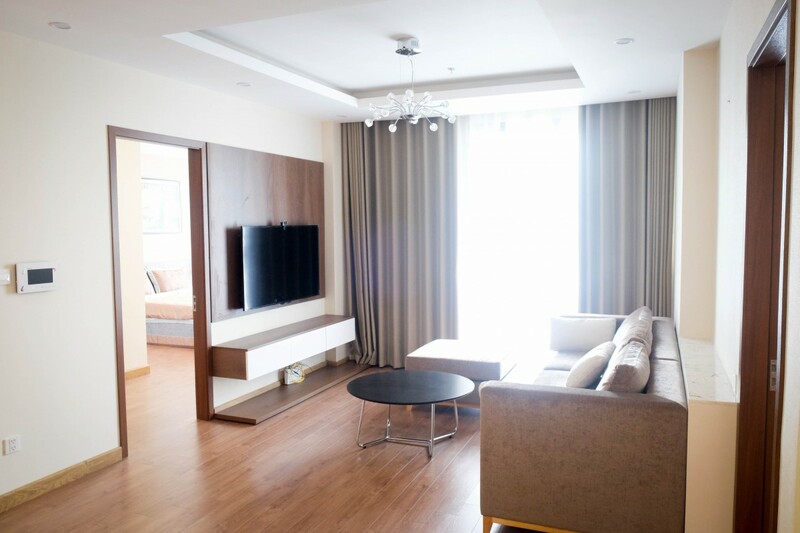 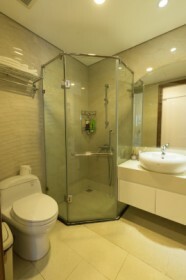 To highlight the luxury of the apartment, simple white and wooden are used as the main color tones. 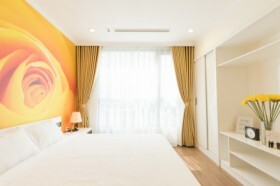 Elegant minimalist decorating style of this place may help you to relax and feel the slow pace of living of ancient Hanoi. 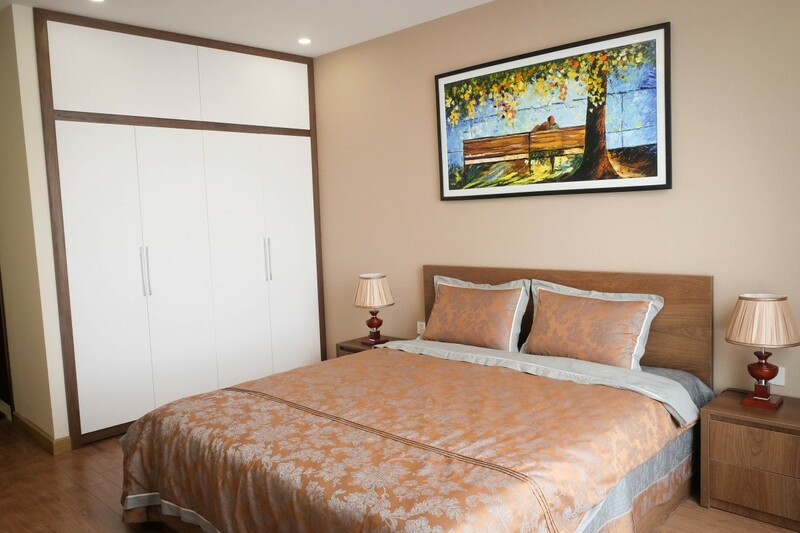 This definitely is a great apartment for you to hide away from the hustle and bustle of urban.